Bordoy Photography is a Boracay-based photographer/videographer that offers quality photos and videos in Boracay, Iloilo, Capiz and anywhere in the world. 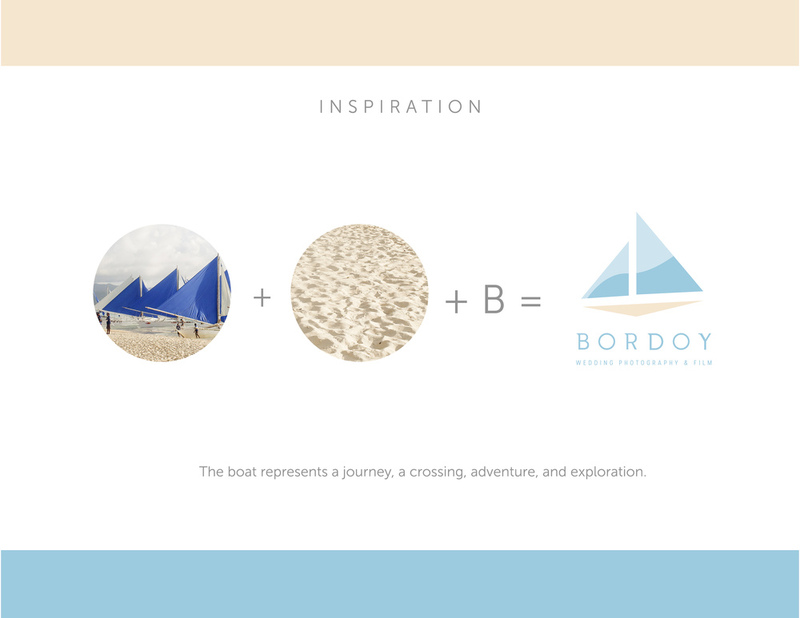 In this project, Bordoy wants to have a hint of grandeur mixed with youthfulness and artistry to his logo. He wants to have an influence of Boracay rustic tropical feel but at the same time shows a bit of industrial colors. The boat represents a journey, a crossing, adventure and exploration.